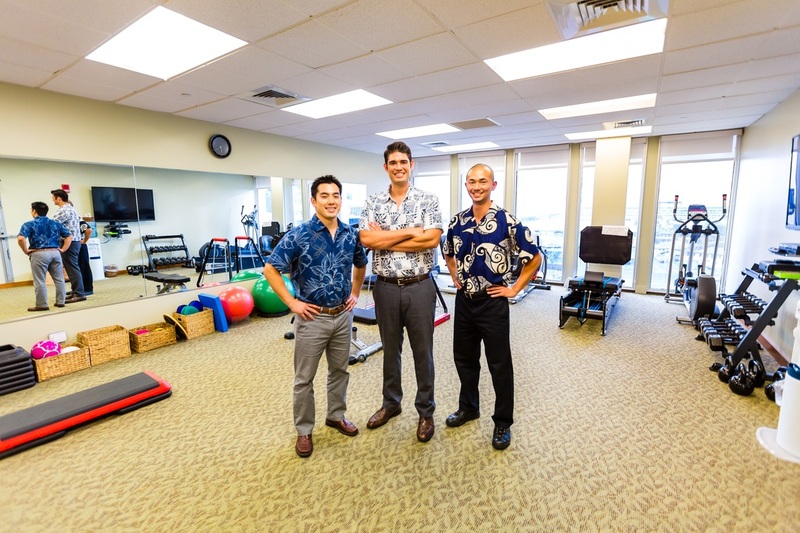 Our mission is to provide the highest quality, most effective orthopedic physical therapy for our patients. We achieve these positive outcomes through the application of hands-on manual therapy techniques, specific exercise prescription and neuromuscular movement lessons to restore full musculoskeletal function and to relieve pain. Our goal is for our patients to return to full activity levels at work, home and with recreation and sports in the fewest number of visits possible.